The 13th largest department of transportation in the United States to create a smarter, more mobile city using ATC traffic cabinets from wholly-owned SWARCO subsidiary. VISTA, California, December 12, 2018 – McCain Inc., the largest U.S. subsidiary of the SWARCO Group and a leader in the supply of advanced intelligent transportation solutions, won a major three-year contract with the City and County of San Francisco to upgrade traffic control cabinets throughout the city with new Advanced Transportation Controller cabinets (ATC cabinets). San Francisco runs the nation’s 13th largest transportation department, making it the largest user of NEMA cabinets to adopt the ATC cabinet technology to date. During the course of the contract, beginning in 2018 and lasting through 2021, McCain will deliver approximately 400 M ATC Cabinets (with the traditional M footprint of NEMA cabinets) as well as 140 Caltrans-style ATC cabinets, including the 352i ATC Cabinet and the 350i ATC Cabinet. Traffic control cabinets house the computers and sensors which control traffic signal timing. Cabinets meeting the proposed ATC standard facilitate the movement of vehicles, people, and goods more safely and efficiently, while also providing a growth platform for operating in a connected and autonomous vehicle (CAV) environment. Using high-density ATC components, there is enough unused space inside the cabinet that San Francisco is planning to place a battery backup system (BBS) – a system that keeps intersections running in the event of a power outage – in the cabinet as well. This eliminates the need, expense, and space required to purchase and install additional cabinets to house the BBS. The energy-efficient M ATC Cabinet also has lower power requirements than most currently on the market, costing less money to operate over time. 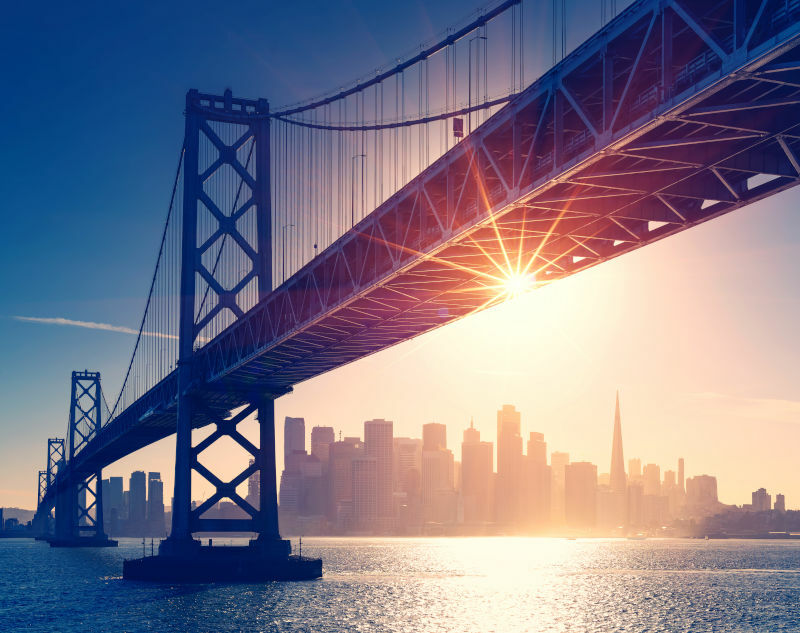 “We’re looking to provide the very best services for our customers and we’re confident that the field-proven ATC technology will position us to be a smarter, more mobile city,” said Eddie Tsui, traffic signal shop manager for the City and County of San Francisco. “These cabinets are absolutely turnkey ready for us, and the support we receive on a continual basis will be crucial to the success of the project.” One key component for San Francisco choosing the M ATC Cabinet was its immediate “lamp out monitoring” algorithm. It is highly desirable to proactively identify an intersection with a dark signal approach and to effectively remedy the issue via maintenance which is achievable with the revolutionized ATC cabinet technology. McCain Inc., a Company of the SWARCO Group, develops products used by millions of people around the world each day. A manufacturing powerhouse since 1987, the company’s brand portfolio includes advanced traffic control equipment and intelligent transportation systems to create safer, more mobile, and more livable communities. Team McCain is comprised of more than 500 employees at operations in the United States and Mexico. For more information, visit www.mccain-inc.com.